The television industry is in constant motion in a quest to unveil the next “must have” feature(s) to keep consumers interested in the very competitive TV market. Over the years technology trends have come and gone, while others are currently dying a slow death and on their why out. However, on rare occasion something worthwhile comes along and becomes a hit with consumers. As 2017 gets underway, let’s take a look at current trends in the TV industry you should be aware of before shopping for a new TV. 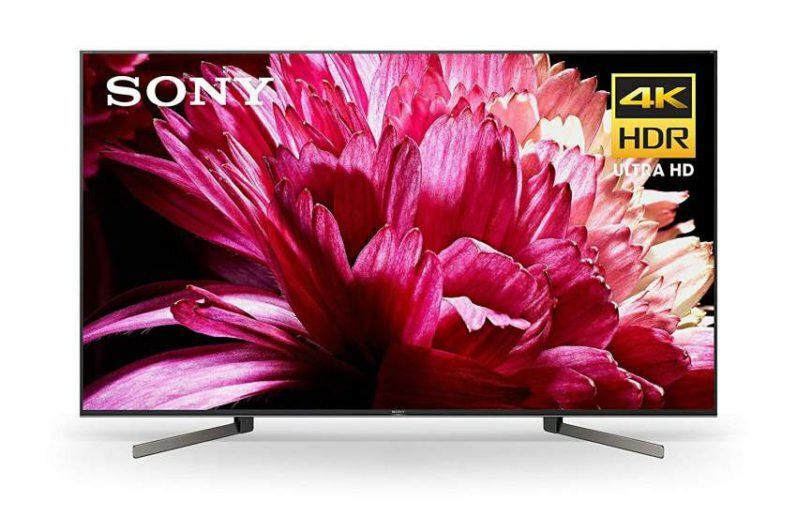 4K Ultra HD TVs are now mainstream – Since its launch back in 2012, 4K TVs have taking over retail floor space leaving little if any space for the now fading 1080p TVs. 4K TVs (2160p) deliver four times the resolution of 1080p models for a picture image with more detail and clarity. Pricing of 4K TVs are now cost efficient for anyone looking to upgrade to this latest high-def format. HDR or High Dynamic Range is the latest buzz word in the TV industry. HDR enhances 4K images by improving contrast of the brighter and darker areas of the picture for a more dynamic and realistic image. HDR brings a notable difference to picture quality when compared to a 4K TV without this feature, in my experience, and is offered on even the most basic 4K models from many manufactures; which means it won’t cost you an arm or a leg to obtain this latest and very worthwhile feature. HDR content is a bit limited at this time but continues to grow at a steady pace. Streaming services such as Netflix and Amazon offer HDR titles. You can also enjoy HDR content on 4K HDR Blu-ray disc. 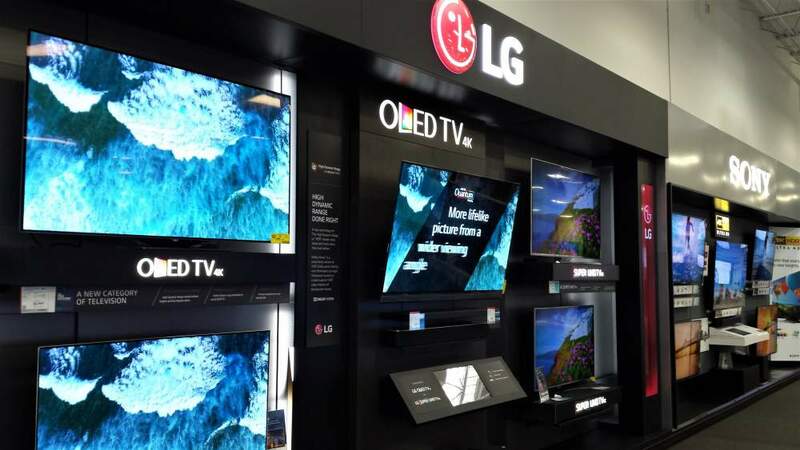 OLED TVs have been available here in the U.S. market for over the past three years, and are known and praised for their outstanding contrast and black level capabilities which can’t be matched by any past or current TV technologies. However, to this day, OLED TVs haven’t gained the momentum that is needed to become a mainstream product like their LED TV counterpart. I believe this is about to change however, as other manufacturers begin to jump on board with OLED based displays. Sony recently announced it will be releasing its new OLED 4K HDR Bravia A1E Series in 2017, while Samsung also has OLED TVs in the works. Currently LG is the only major manufacturer in the U.S. offering OLED TVs; but with more companies starting to produce this type of TV, OLED displays will achieve more market penetration and more consumer awareness, which equates to more growth for this excellent up and coming technology. Thin is still in – Think back several years ago when flat panel TVs first hit the market… most of us were amazed at how thin these new designs were at that time. Fast forward to present day and those flat panels of yesteryear would now be considered too thick and bulky by today’s ultra thin flat panel design standards. Now we can get TVs that are not thicker than a pencil – that’s pretty darn thin! But hold on… there are TVs being manufactured by LG with panel depths as thin a nickel! Now that’s impressive! So if ultra slim and thin is high on your priority list of desired TV features, then you will have no shortage of suitable displays to choose from. 3D TV is dead – well, almost dead. Several years ago 3D TVs were touted as the next must have feature by television marketing campaigns. However, this technology never really took off with consumers, as many weren’t eager about having to wear clunky and sometimes annoying glasses at home while watching a movie; we can contribute this factor as one reason for the failure of 3D viewing in the home. Most TV manufacturers have dropped or will eventually drop 3D as a feature. And for me personally, 3D TV viewing was just a quick and passing fad which I only used a few times in my home, where now my 3D glasses have become unused dust collectors. How about you? Curved screen TVs aren’t out yet, but are not gaining any momentum with consumers either. Curved TVs are a marketing gimmick which don’t add any real benefit to your viewing experience in my opinion. And since consumers aren’t really buying into the curved TV scene, I believe this novelty item will sooner rather than later go the way of the dinosaur. 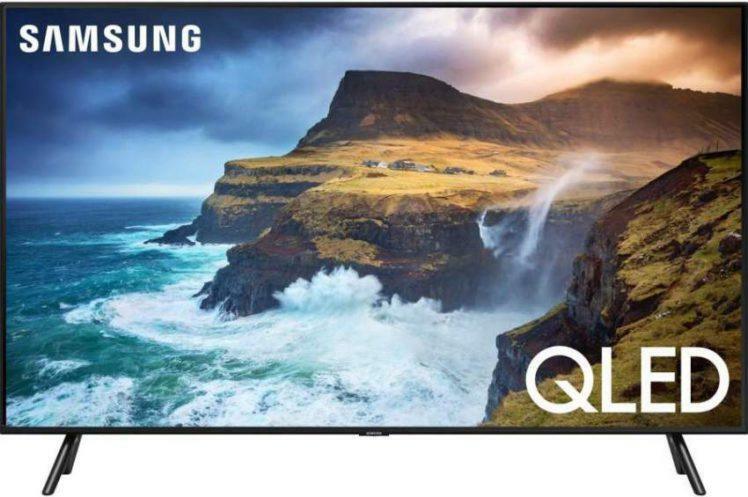 Other notable trends to be aware of are improvements in LED/LCD technology such as Samsung’s new QLED Quantum Dot 4K Ultra HD TVs which Samsung claims is actually an improvement of their quantum dot technology. This improvement focuses on the size and shape of the quantum dot to achieve greater brightness, better wide angle viewing and larger color depth range. 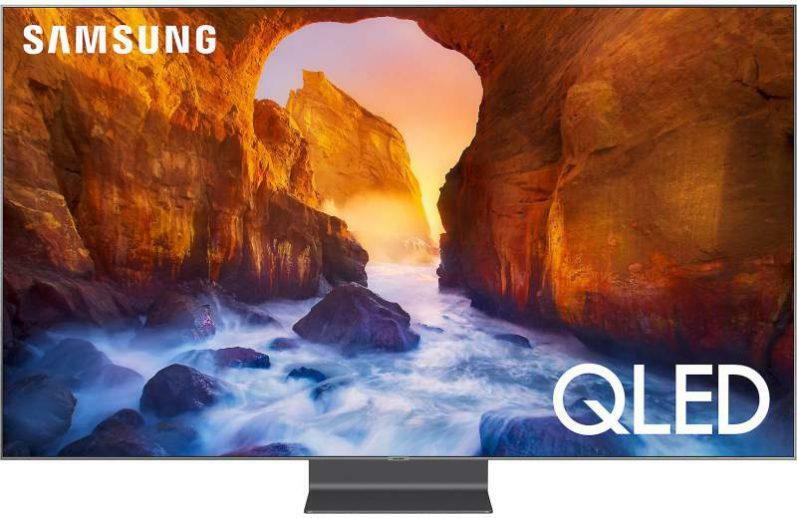 Samsung’s QLED TVs should be available in the spring of 2017.